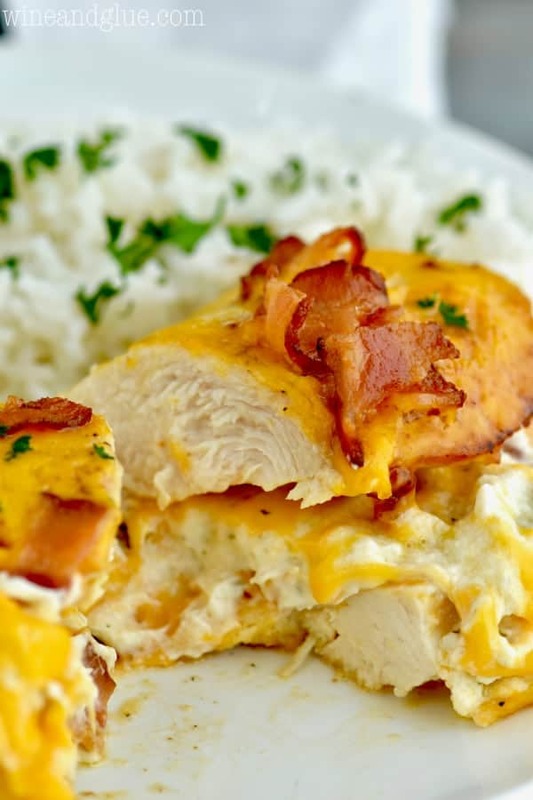 This Bacon Cheddar Ranch Stuffed Chicken Breast recipe is sure to be a huge hit in your house! It is very easy to throw together and so delicious. Made with boneless skinless chicken breasts, seasoned, and filled with bacon, ranch seasoning, and cream cheese it is so full of flavor and absolutely tasty! It would be great served with this apple pecan fall salad or this three ingredient beer bread. 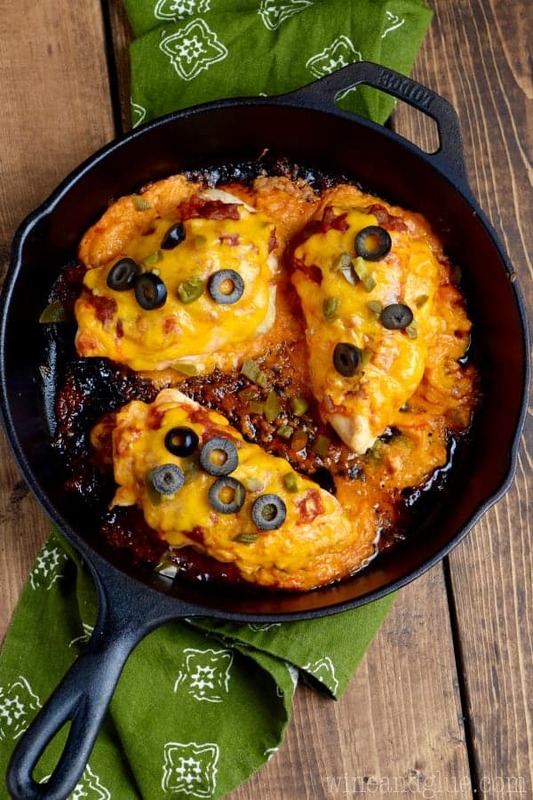 After you make this stuffed chicken breast recipe you’ll definitely want to try this stuffed taco chicken! 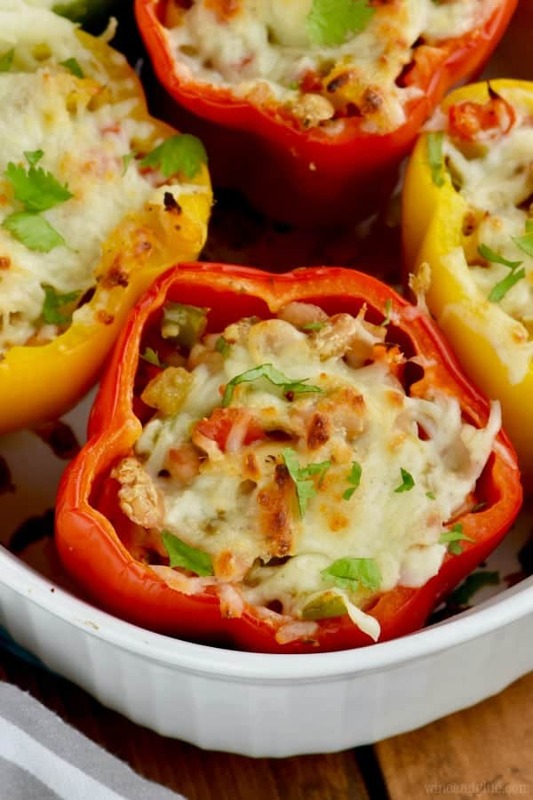 I’m so happy to be working with Gold’n Plump to bring you this amazing dinner recipe. Thank you for supporting the brands that make Wine & Glue possible. You guys! The other morning Quinn turned on Christmas music. Can you believe it?? I mean, we aren’t even to Halloween yet, but I kind of loved it. Though, it also gave me a minor panic attack. We are almost to Halloween! And then comes what is not just the busiest time of year for me as a blogger, but also as a mom! The hustle and bustle of the holiday season is no joke. Side note: Do you guys feel like I always start my posts talking about how busy I am? Second thought . . . don’t answer that. It’s true though. I feel like we are constantly RUNNING. And I know that so many of you with little kiddos feel that way too. You want to give them everything life has to offer, but it makes life kind of crazed and stressful. And that means we both need as many easy dinner recipes as we can fit into our packed lives. One thing my family will always go for is a good chicken recipe. I love having recipes that taste delicious and I know my family will be all over. We always buy Gold’n Plump chicken breasts because we can count on them turning out well every single time. They are always moist, tender, and perfect and that is kind of a make it or break it deal with my chicken recipes. Plus I love that the chickens are raised with No Antibiotics – Ever on family farms. 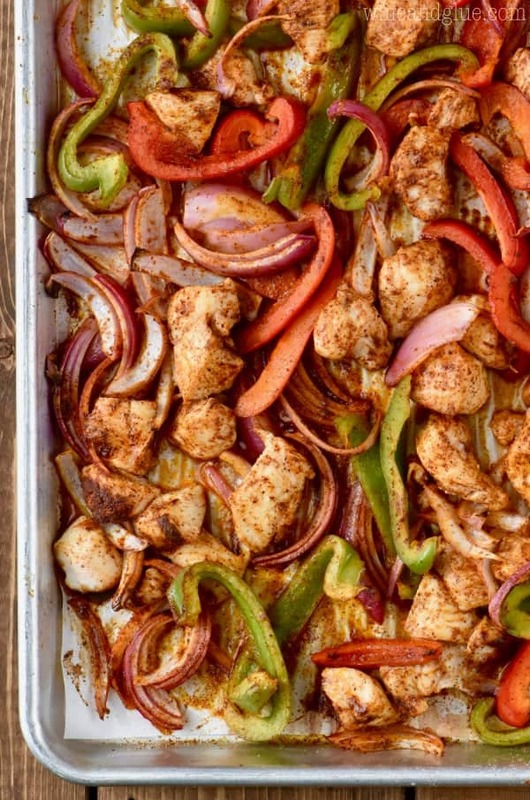 This chicken recipe is no exception. 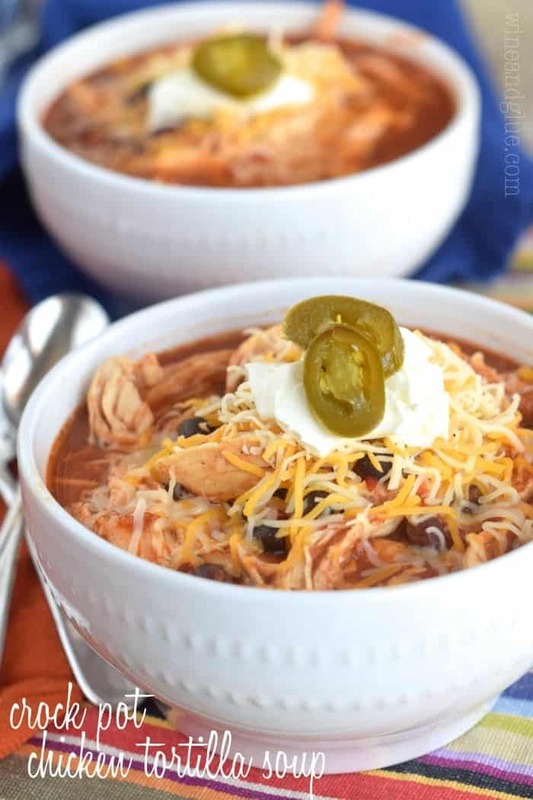 It is moist, perfect, easy to throw together, and for sure will be a family favorite. THIS STUFFED CHICKEN BREAST RECIPE IS EASY, DELICIOUS, AND SURE TO BE A FAMILY FAVORITE. You start by slicing open some boneless skinless chicken breasts. Season them with salt and pepper. Whip together some cream cheese and ranch dressing mix. Then you add cheddar cheese to each breast, the cream cheese mixture, and then close them and secure them with a toothpick. Sear them for three minutes on each side in the skillet you cooked some bacon in. Season them more, bake them, top them with more cheddar and bacon and enjoy! 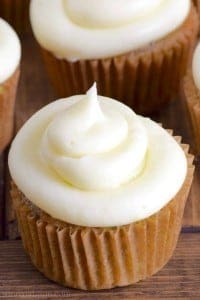 Use room temperature cream cheese, it will make the whipping so much easier. If your family loves ranch seasoning, you might want to add just a little bit more. Use slices of cheddar cheese, instead of shredded, because it both stays in place and melts better. If you don’t have a cast iron skillet, invest in one. 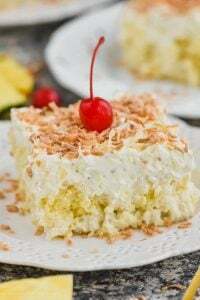 This is just one of many recipes that you will love making in it. 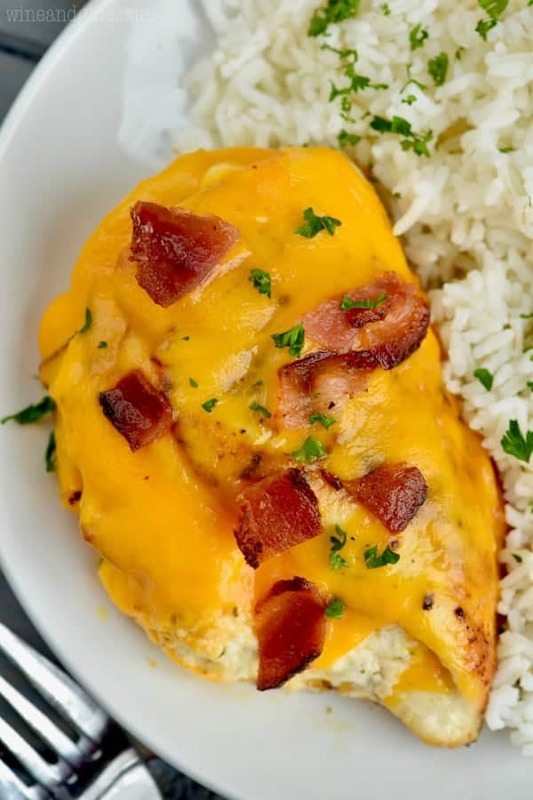 If you are looking for more great chicken recipes to use Gold’n Plump chicken breasts in, you will want to check out this Melt in Your Mouth Cesar Chicken – it has been on my mind since I first saw it. These Apple Gouda Stuffed Chicken Breasts are another great stuffed chicken breast recipe! And this! The BEST Chicken Marinade! 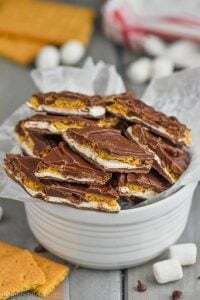 We have made this recipe countless times and it never disappoints! 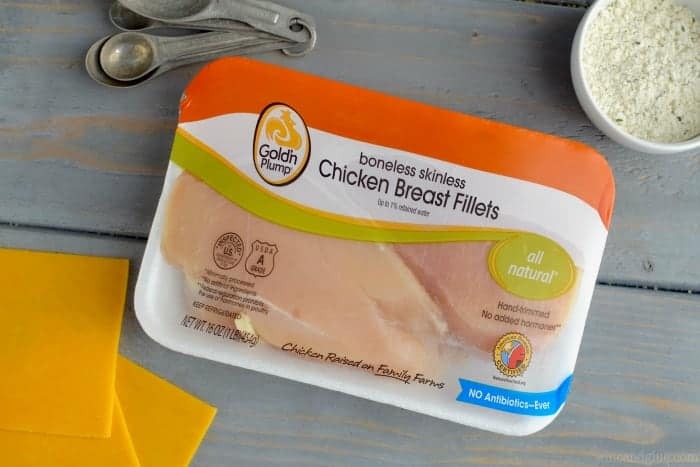 Make sure to follow Gold’n Plump on Facebook, Pinterest, and Twitter and click HERE for more great recipes using their boneless skinless chicken breast fillets! 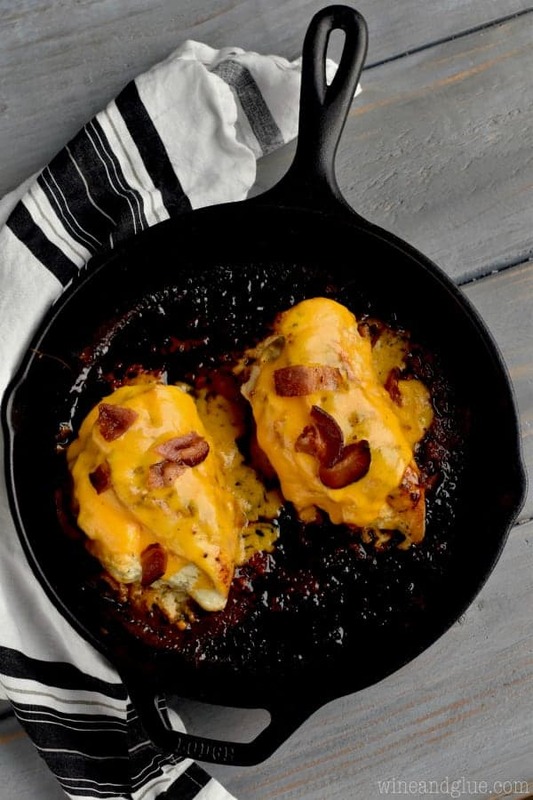 Cook the bacon in a cast iron skillet. Remove the bacon from the skillet, remove the skillet from the heat, remove the drippings, but do not clean the pan. There should be enough residual bacon fat for the chicken to cook perfectly in the pan. In a small bowl whisk together the cream cheese and ranch seasoning until well combined. Carefully slice the chicken breasts in half so that they butterfly open. Season the inside of each breast with salt and pepper. Top with one slice of cheddar cheese each. Divide the cream cheese mixture to evenly among each chicken breast. Crumble the cooked bacon and divide into thirds. Add one third of the bacon to each chicken breast. Fold them over and secure each breast closed with a toothpick. Season each side of the stuffed chicken breast with salt, pepper, onion powder and garlic powder. Heat the skillet over medium heat. Add the chicken breasts, breast side down to the skillet and cook for three minutes. Flip and cook for an additional three minutes. Cover with aluminum foil and bake for 20 minutes or until they read 165 degrees internally. Remove from the oven. Uncover and top each breast with one slice of cheddar cheese and the remaining bacon. Broil until the cheese is melted. 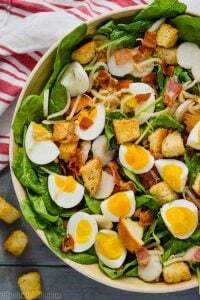 I’ve tried this recipe w/mozzarella cheese on top of pizza sauce instead of cheddar ‘n bacon. You can also substitute ricotta cheese for cream cheese. Bacon-flavored oil for cooking chicken…yep, great tip! Thanks for sharing. Yes! I have a Pizza Stuffed Chicken too that is delicious! Wow, this looks so good <3 I'm sure, that it's very tasty – I can't wait to try it already, thanks a lot for sharing it with us!